COA’s HIPPY program holds HIPPY USA’s Certificate of Accreditation, indicating that it meets all quality assurance standards and utilizes the same curriculum and implementation techniques as other national and international HIPPY programs. 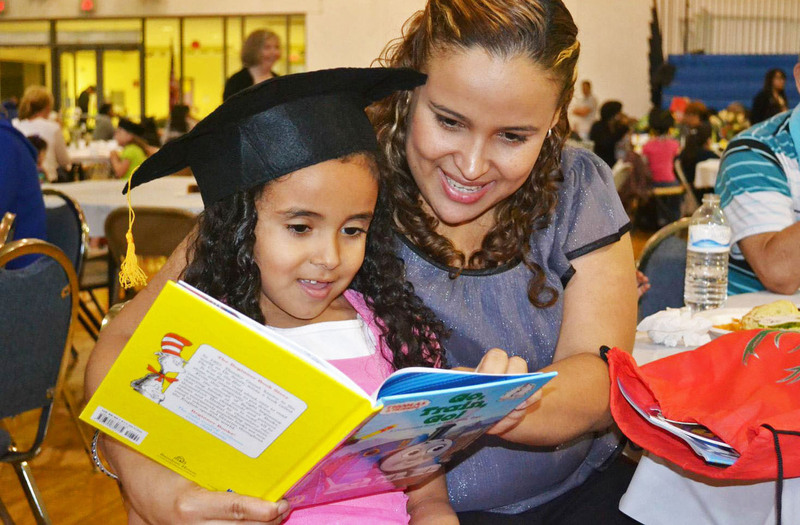 HIPPY (Home Instruction for Parents of Preschool Youngsters) is an internationally recognized bilingual literacy and school-readiness program for preschool children ages three to five. 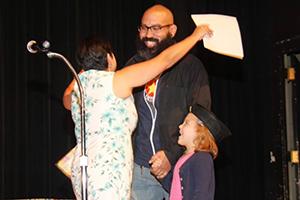 The HIPPY model establishes the parents as a child’s first and most important teacher and makes a daily “habit” of parental involvement in education. With the support and encouragement of HIPPY staff and curriculum, parents learn how to directly engage in their child’s development of literacy, motor, cognitive, communication and social/emotional skills through a 30-week curriculum that is delivered in the home by committed and caring HIPPY Parent Partners. The one-on-one instruction of the in-home sessions is supplemented by monthly Family Gathering Nights. Family Gathering Nights feature presentations and interactive, literacy-based activities. Along with a meal, learning activities and plenty of fun, parents discover that education flourishes when a community of learning is established. For more information on the HIPPY program and HIPPY USA, please visit www.hippyusa.org. The effectiveness of this program is also supported by the findings of third-party research. In addition, a 2006 evaluation by Marquette University School of Education found that when entering first grade, 71% of HIPPY K5 students and 73% of HIPPY first graders were reading at or above the proficient level, compared to 51% and 58% of all MPS K5 and first grade students. Interested in enrolling in HIPPY? Fill out this form! 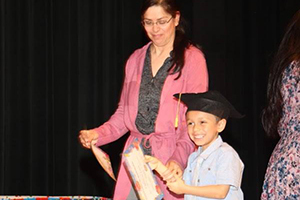 HIPPY Program Graduates sixty-six Families in 2018! 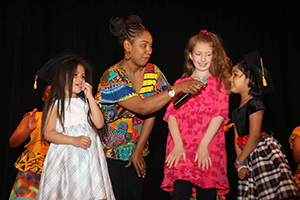 Sixty-six preschoolers graduated from Milwaukee’s HIPPY program on Saturday, May 12th at Milwaukee Public Library – Centennial Hall. 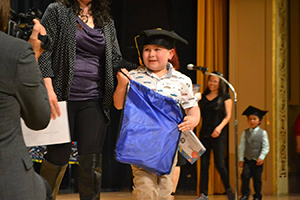 The event included a graduation ceremony for families completing year three of the program and a family-friendly music performance. “Our aim with HIPPY is two-fold,” said Jessica Namaste, HIPPY Program Director. “The first is to make sure that kids have developed the foundational skills that will allow them to succeed once they enter elementary school. The second is to enable and support parents to become their child’s first and most important teacher,” said Namaste. In its 20th year in Milwaukee, HIPPY began at COA in 1998 in partnership with National Council of Jewish Women – Milwaukee Section with 18 families enrolled. HIPPY now serves approximately 300 families each year and continues to grow. Thank you to program coordinator Jessica Namaste and to all of the HIPPY Parent Partners! 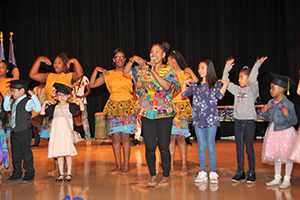 COA’s HIPPY program is made possible by the generous support of NCJW, Herzfeld Foundation, Northwestern Mutual Foundation, PNC, and Wells Fargo.